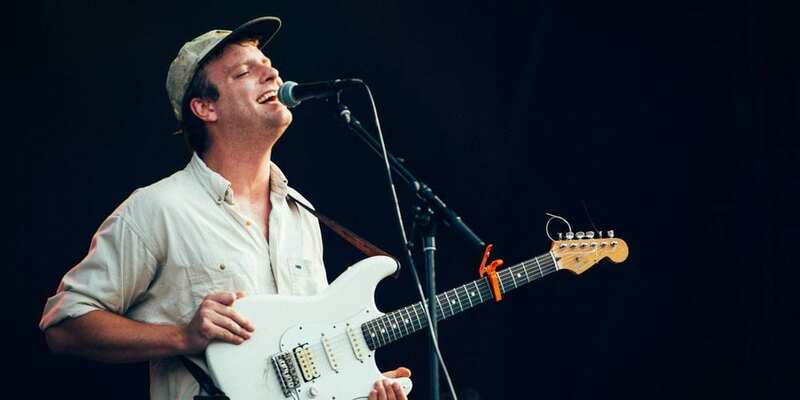 In addition to the launch of his new imprint, Mac’s Record Label, indie artist Mac DeMarco has also revealed his first-ever headlining solo tour dates. DeMarco’s most recent projects, This Old Dog LP and 2015’s Another One, have been released through Captured Tracks, but now he has decided to start his own imprint. Mac’s Record Label will receive global distribution from Caroline, which oversees a variety of labels like Epitah, ATO, and Fool’s Gold. Along with the record label, DeMarco has plotted his first round of solo tour dates dubbed “Purple Bobcat Next to River Tour,” set to kick-off in Pheonix, Arizona on November 12, following a performance at Pitchfork Paris and Long Beach, California’s Tropicalia Festival. Along the trek, he will make stops in cities like Atlanta, New Orleans, Charlotte, Dallas, and San Antonio before wrapping-up in Tucson, Arizona on December 3. Preceding the solo tour, DeMarco can be found across the country, playing shows through October, ending with a performance at Tennessee’s Mempho Music Festival. Then, he is slated to play alongside a variety of artists across Europe and the UK like Geneva Jacuzzi, Bane’s World, Cowgirl Clue, Noname, The Free Nationals, and The Garden, among others. 2017’s The Old Dog features the title track along with singles “My Old Man,” “On The Level,” and “One More Love Song.” He is best-known for the track “Chamber of Reflection” from 2014’s Salad Days and “My Kind of Woman” from his sophomore record, 2. 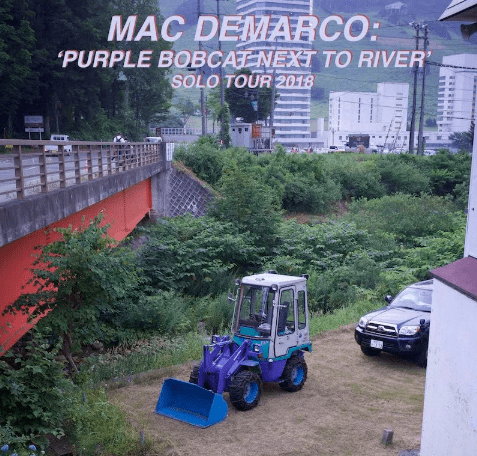 View the full list of “Purple Bobcat Next to River Tour” dates below, as well as DeMarco’s upcoming shows around the globe. Visit Ticket Club to find tickets to see DeMarco at a show this year.